Provoking and inspiring, Melbourne Festival seeks to connect art forms, people and ideas. At the heart of Melbourne’s culture of creativity, we curate unique experiences that bring people together and break new ground in culture and the arts. 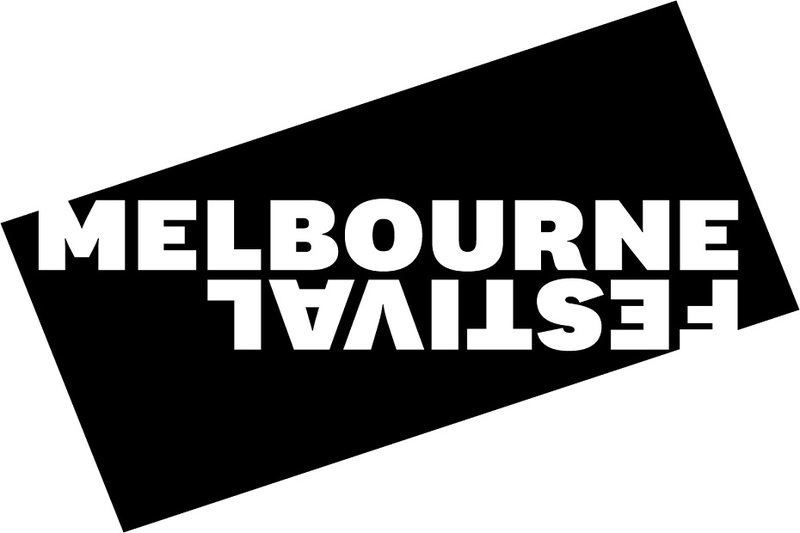 Melbourne Festival is one of Australia’s leading international arts festivals and has an outstanding reputation for presenting unique international and Australian events in the fields of dance, theatre, music, visual arts, multimedia, free and outdoor events over 17 days each October. First staged in 1986 under the direction of composer Gian Carlo Menotti it became the third in the Spoleto Festival series—joining Spoleto, Italy, and Charleston, United States. Known as Spoleto Melbourne – Festival of the Three Worlds, the Festival changed its name to the Melbourne International Festival of the Arts in 1990. 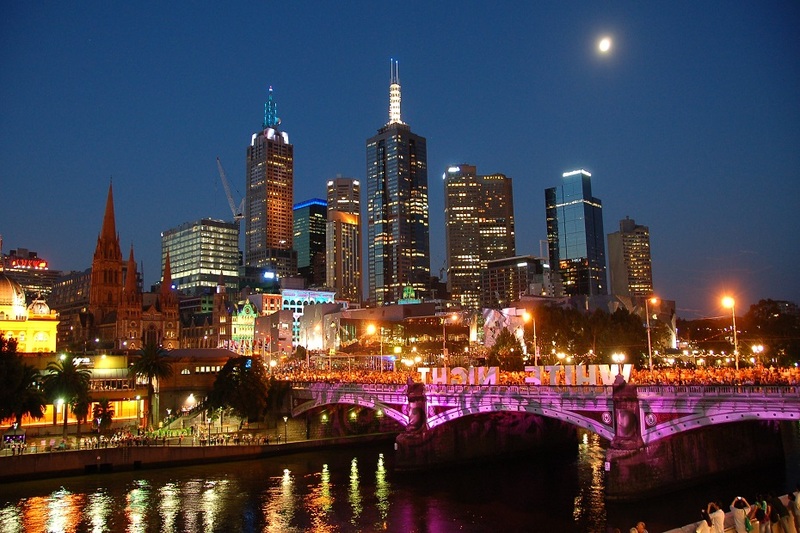 In 2003, the Festival was renamed Melbourne International Arts Festival, and is now commonly known as Melbourne Festival. Each year the first words of Melbourne Festival come from those who have carried this land’s stories the longest—the First Peoples of Melbourne. Tanderrum is a ceremony of the five clans of the Central Kulin Nation—a communal celebration that reaches across time to a tradition that has been hidden since European arrival. Five years ago the Kulin Nation brought Tanderrum back to central Melbourne to open the Festival. This cross-cultural moment has quickly become an essential and living element of Melbourne Festival, and a Welcome to Country for local and international artists and audiences. This year’s Tanderrum will end with a Kulin Nation tribute to the murrup (spirit) of William Barak. Barak was Ngurungeta—a leader, warrior and spokesperson for Wurundjeri Country. For the final dance the Kulin Nation invite you to join them for a song reclaimed from rare historical recordings of Barak. With sand, fire, leaves and bark a space is made, and it’s a space to be shared. From Narcissus to Alice, what lies behind our own reflections has been a source of fascination and intrigue across the ages. The allure of the mirror is blown out to a mind-altering scale in this labyrinth of looking glass, where no doorway, corridor or wall can be trusted and where the three dimensions themselves conspire to disorient and deceive. Kinaesthetic play is crossed with optical illusions to result in a multi-sensory romp through a house-sized kaleidoscope, and your own reflection is fragmented into many things: shadow, ghost, stranger and constant companion. House of Mirrors is the creation of Melbourne artists Christian Wagstaff and Keith Courtney. Putting 40 tonnes of steel and more than 15 tonnes of mirrored glass to good use, they have realised an idea as simple as its execution is cunning. This year’s MPavilion is designed by Netherlands-based architects Rem Koolhaas & David Gianotten of OMA. Creators of modern architectural icons, OMA is a prolific international practice of worldwide distinction and influence. Taking its cues from the ancient amphitheatre, this year’s pavilion blurs the lines between inside and outside, and the lines between audience and performer in a skillful yet empathetic manipulation of the surrounding landscape in the Queen Victoria Gardens. MPavilion is a meeting place and ideas space that hosts a free program of talks, performances, debates and encounters each spring and summer.